Is it Necessary to Have a Video Surveillance in Nursing Homes? When families entrust the care of an elderly family member to a nursing home, they assume that person will receive the best care possible. As a lawyer who handles nursing abuse cases, I have seen how devastating it is to my clients to later find out or even suspect that elderly loved ones could be experiencing some kind of nursing home abuse. Due to increased claims of abuse, many families believe that video cameras should be used to observe what is actually happening at these facilities. As an experienced nursing home abuse attorney, I would agree that video surveillance could be beneficial in some cases: however, I need to point out that there are conflicting thoughts on the practice that need to be considered as well. As accounts of nursing home abuse increase, more families based on advice from a nursing home abuse lawyer like myself are turning to video surveillance to monitor the care their loved ones are receiving. Video surveillance has been instrumental in many abuse cases in producing valuable legal evidence that abuse is actually happening. Along with their families, many nursing home residents are also in favor of the use of video surveillance to either prevent or prove nursing home abuse. Besides providing evidence of abuse, this type of monitoring offers a number of other benefits to families and nursing home residents, including a reduction of abuse when nursing staff understand that they may be monitored. Some nursing homes are even using video surveillance as a way to improve overall resident care, make necessary facility improvements, and reduce the chance that residents will be subjected to any type of abuse. This type of monitoring can also protect nursing homes from false accusations as well, one more reason why facilities may be in favor of this type of surveillance. Although it may seem the protections and peace of mind that video surveillance can offer families, some people including nursing home residents are opposed to the idea. The biggest concern that many people have with this type of surveillance is the invasion of resident privacy that it creates. One of the biggest changes that elderly residents of nursing homes must deal with is a sudden lack of privacy, where everything they do is monitored by nursing home staff. At times, a resident’s room is the only privacy they may have; even then, they are not afforded total privacy. Video surveillance reduces that privacy even more. Should Video Surveillance Be Used In Nursing Homes? 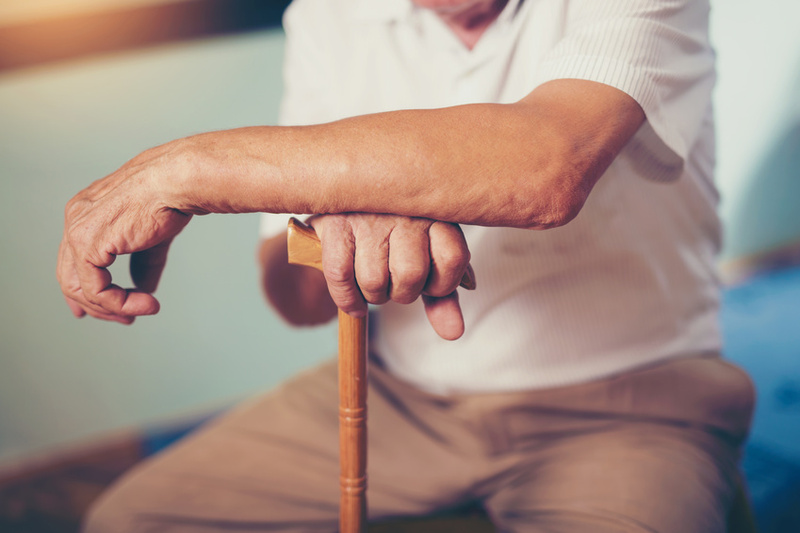 While there is much legal debate happening about the use of video surveillance to detect and prevent nursing home abuse, there are no laws that either prohibit or make it mandatory. That said, as an experienced nursing home abuse attorney, I can help families decide if there is reason to use video surveillance to monitor their loved one. If abuse is suspected, it can be extremely helpful, although privacy concerns must also be discussed. Since every family’s situation is different, as a nursing home abuse lawyer I suggest that the decision on whether to use video surveillance is an individual choice to be made. There are many things to be considered when making this decision regarding an allegation of possible nursing home abuse of loved ones. As an experienced nursing home abuse attorney, I can help you make the best choice with such a concern.